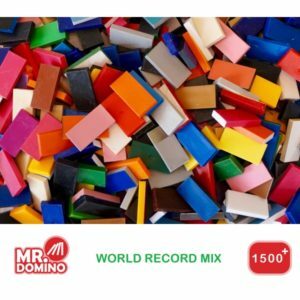 A box with 1000 Yellow domino’s of world record quality recognizable by its imprinted Mr.Domino Trademark. 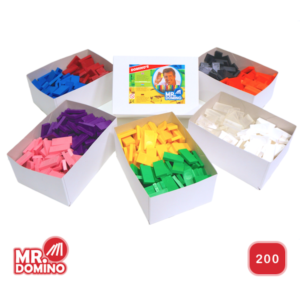 So you get thousand pieces in a sturdy carton box. 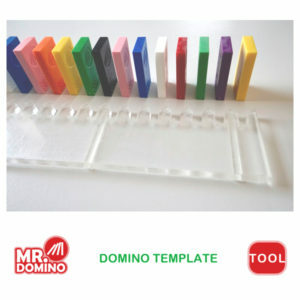 Create your own huge projects. 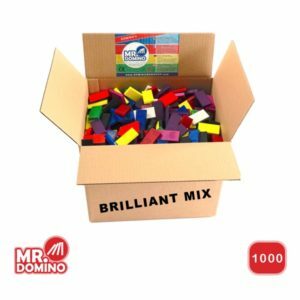 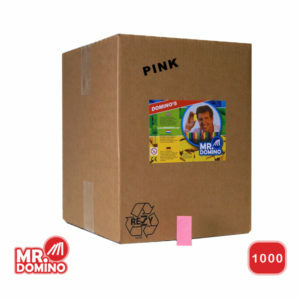 With Mr.Domino’s 1000 box Yellow you enjoy the best quality. 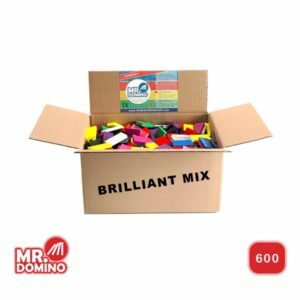 Want to receive our Special Offers? 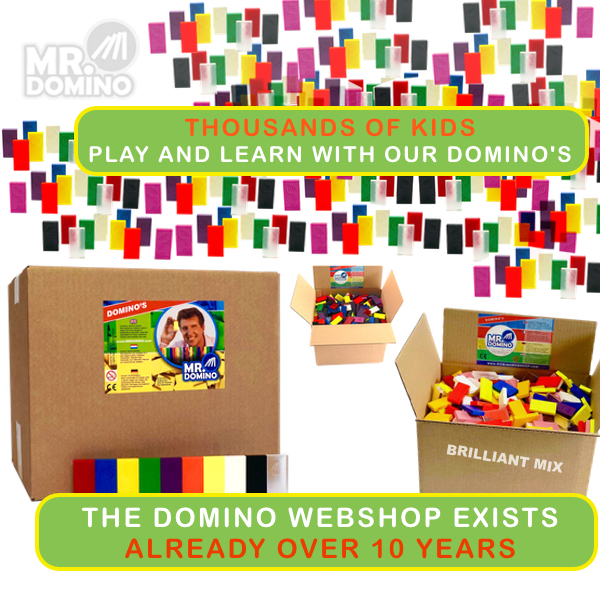 Domino Webshop © 2019. All Rights Reserved.